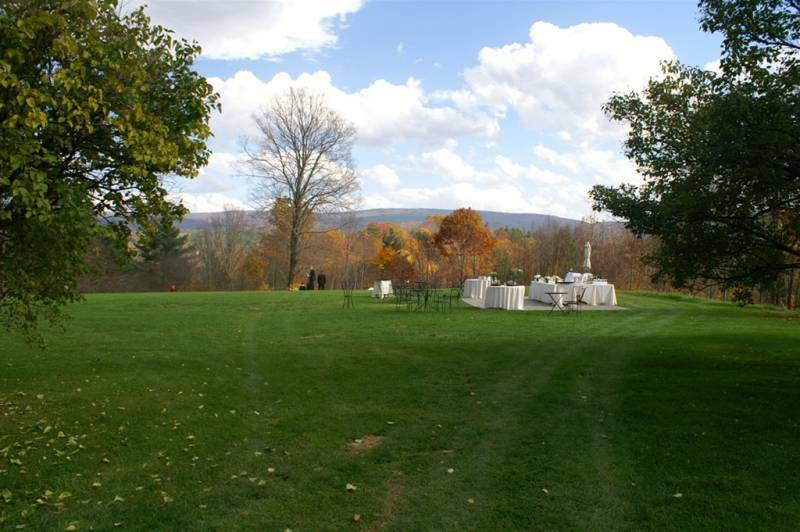 Arlington Wedding Venue, Arlington Accommodation & 1 more. 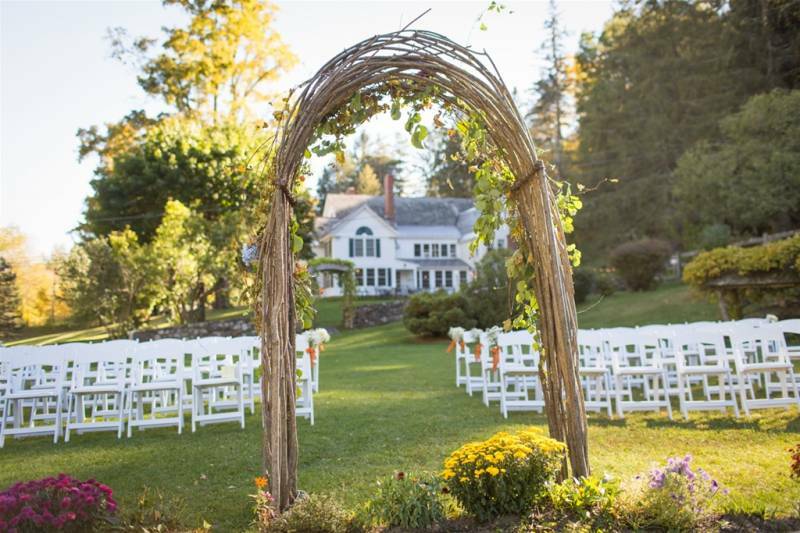 Our historic barn surrounded by 150 mountainside acres make the Inn a magical spot for your Vermont Country Wedding. 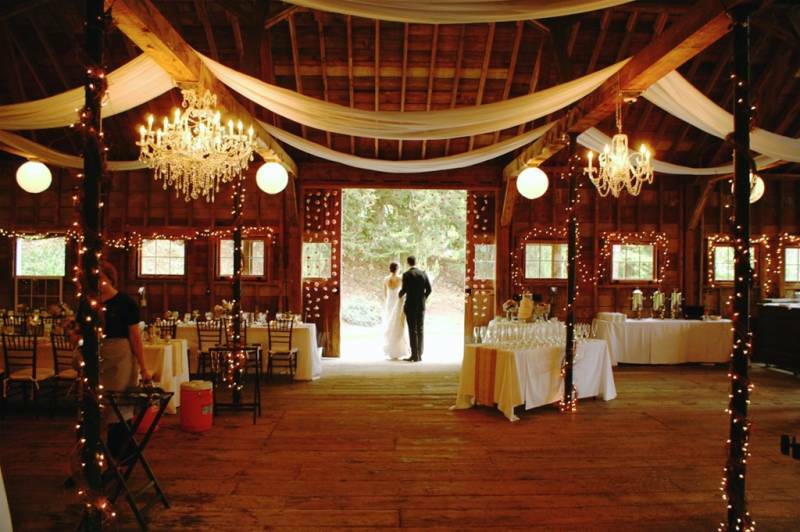 From farm-fresh menus to romantic lodging, we help you create the beautiful, stress free celebration of your dreams! 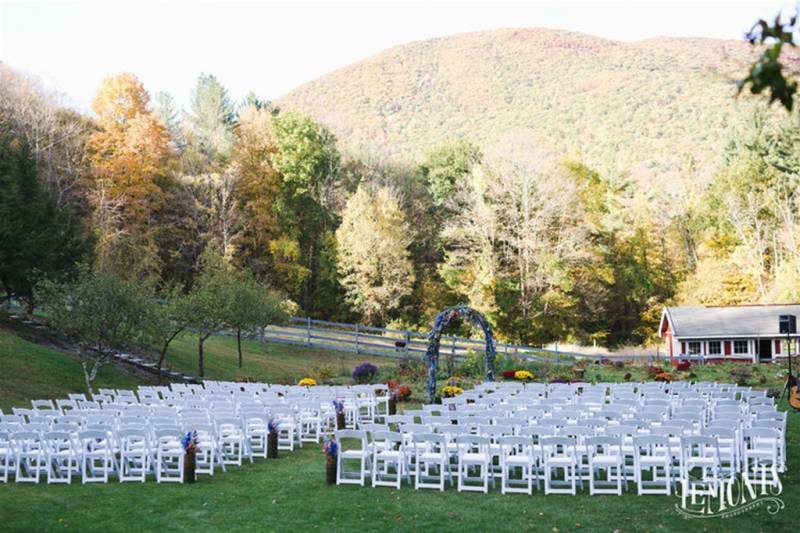 Our historic barn surrounded by 150 mountainside acres make the Inn a magical spot for your Vermont Country Wedding. 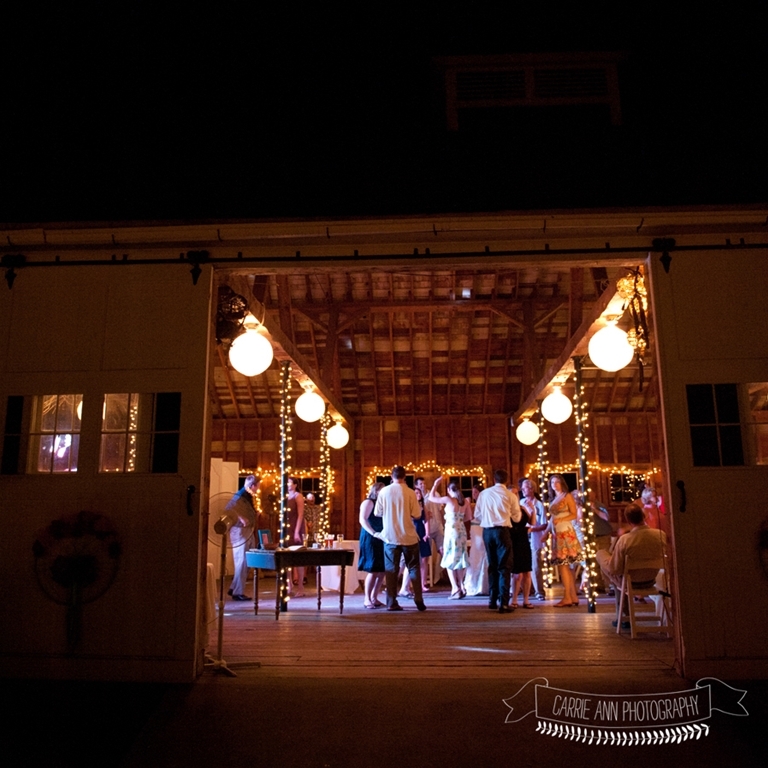 From farm-fresh menus to romantic lodging, we help you create the beautiful, stress free celebration of your dreams! 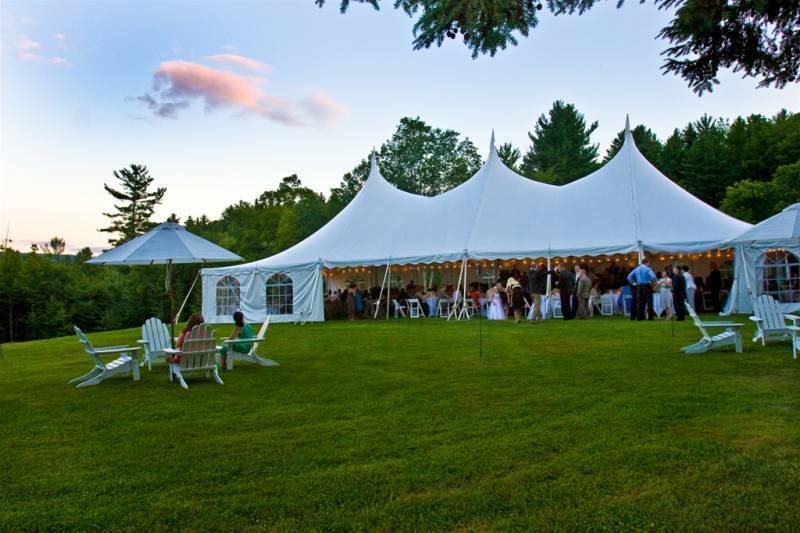 Hosting weddings and celebrations for over 25 years - from intimate elopements to 300-person weekend affairs. 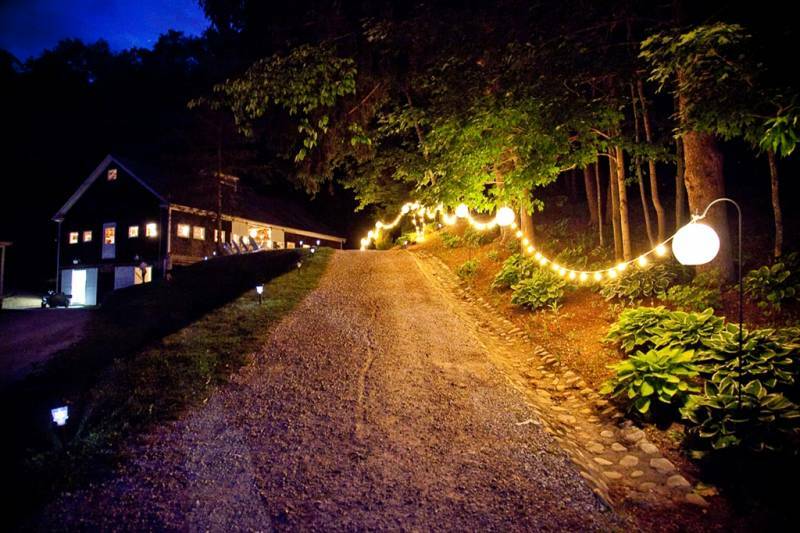 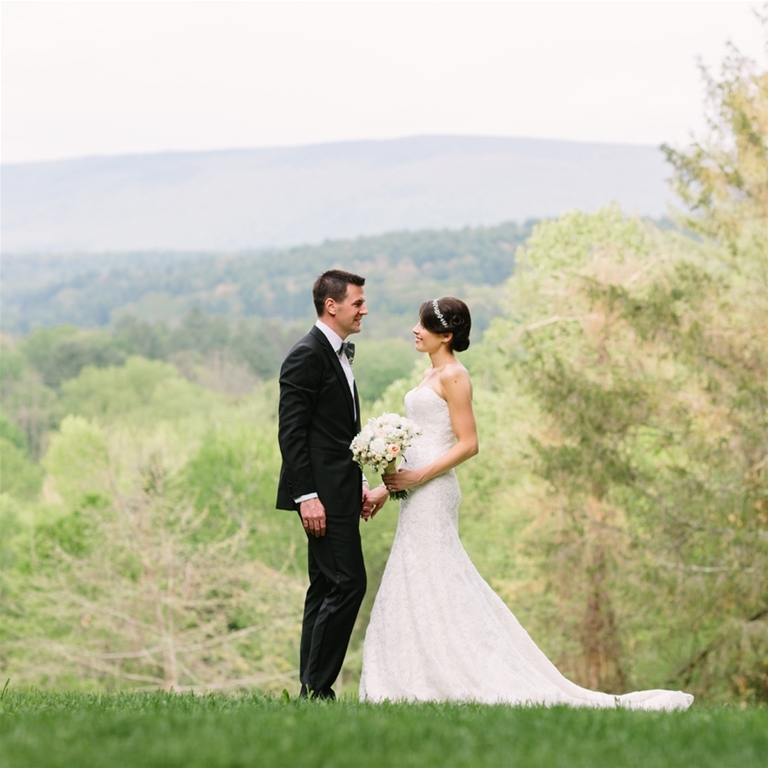 The seclusion and beauty of our 150-acre mountainside setting with its breathtaking views, classic 100 year-old barn, creative farm-to-table dining, and personal service provide the best that Vermont has to offer. 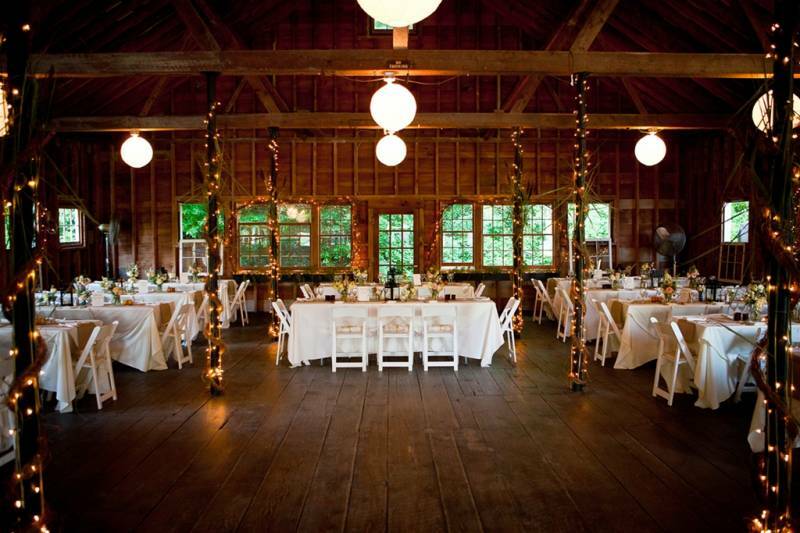 Proud to be a 2012 Best Wedding Venue winner on The Knot!